Why Has This Little Girl Waited 3 Years For Life-Saving Cannabis Oil? 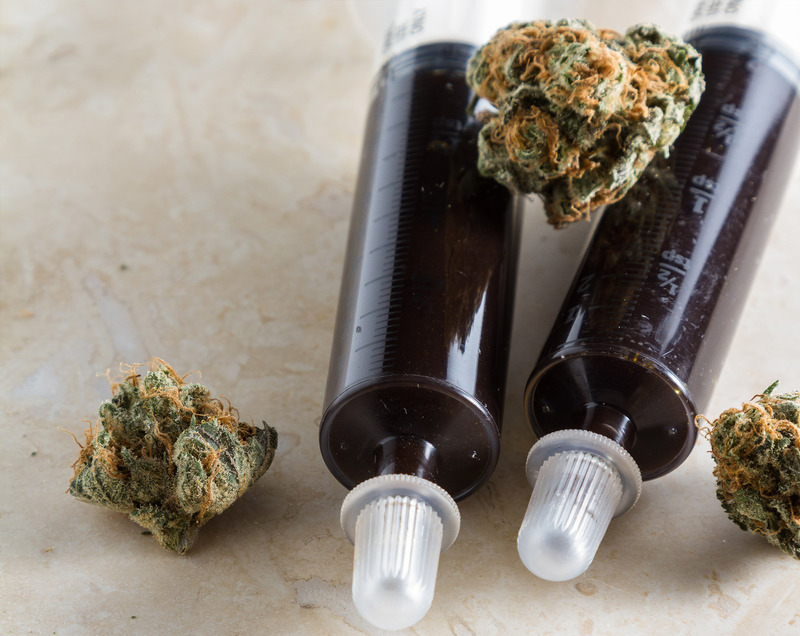 Harper Durval’s mother is hoping her two-year-old daughter will be among the children to be chosen for cannabis oil trials in Mississippi. During 2014, the Mississippi Legislature passed Harper Grace’s Law. Now, Harper Durval’s mother is hoping her two-year-old daughter will be among the children to receive cannabis oil. Young Harper has been waiting three years to be able to receive cannabis oil to treat her Dravet syndrome, a rare form of epilepsy. However, only a handful of kids will be able to participate in Mississipi’s clinical trials. In 2014, the Mississippi Legislature passed the Harper Grace Law. As a result, cannabis oil was removed from the state’s illegal drugs list. Now, Harper Grave Durval, the namesake of the law, may be among the few to participate in the cannabis oil trials. At least, that’s what her mother is hoping. Although Harper Grace’s Law is named after two-year-old Durval, this doesn’t necessarily mean she will be one of the few kids chosen for the clinical trials. For three years, Harper has been waiting to receive cannabis oil to treat her Dravet syndrome, a rare form of epilepsy. But it turns out that only 5 to 10 of the sickest children will receive the treatments. Patients selected for the study have not and will not be determined until we are at the appropriate stage of the clinical research. But when patient selection is first decided, it will be based on our well-defined research protocol. As our applications to the FDA/DEA are focused on a compassionate care usage, we used typical enrollment criteria for pediatric pharmacology epilepsy studies. When will the trials begin? We expect that meeting to be scheduled very soon. That approval has to happen before we can move forward with human testing of any kind. It’s not the last step in getting this compound to our patients, but it’s a very important one. As for Durval’s mother, nothing would make her happier than to see her daughter live a semi-normal life. Of course, her life will never be 100% normal. But with the help of cannabis oil, she may at least be able to come off her medications. If they are unable to access the oil in Mississippi, Durval says they will attempt to move to another state. That’s if they can afford to do so. 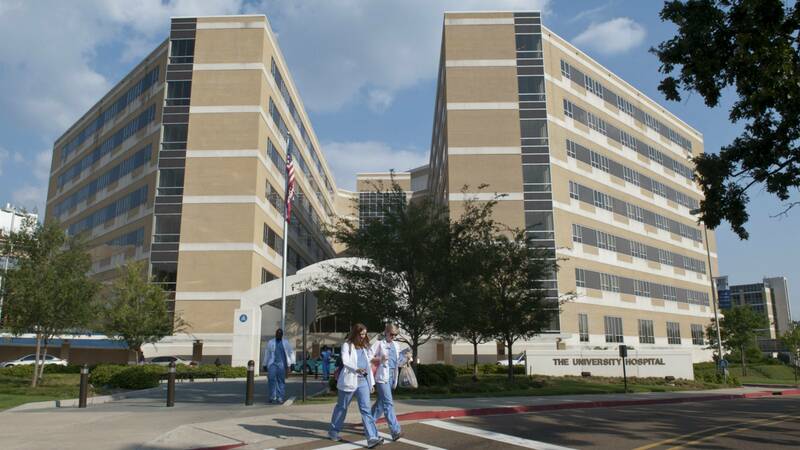 Ingram says that UMMC will receive permission to begin the trial around late spring or summer at the earliest. Although plenty of work has gone into the proposal, Ingram claims that federal approval is out of his control.